This thing is a BEAST to install. But after the fact i am glad i got it and i'm glad i went through all the effort to get it installed. It just has a look to it. Plus the red LEDs. All the other reviews that mention how huge this thing is and how awkward it is to install, they were right. It still is incredibly impressive. It was a breeze to get it situated on the 1151 board but tightening it down was arduous. It's about the size of a newborn's skull, it freaks me out how huge it is. I love it.. For months i was always going to go with a AIO cooler but part of me just had doubts because my computer is on for a very long time and sometimes all night. Think my record is like 6 weeks and i just didn't want something to end in a failure. So i went a little safer with a nice air cooler and i don't regret it. It does what i need it to do and i don't plan on overclocking anytime soon. so its great and performs well at its intended job. Best looking cooler on the market. Looks like a mechanical heart in the middle of my rig. Cooling on par with my former Hyper 212 Plus. 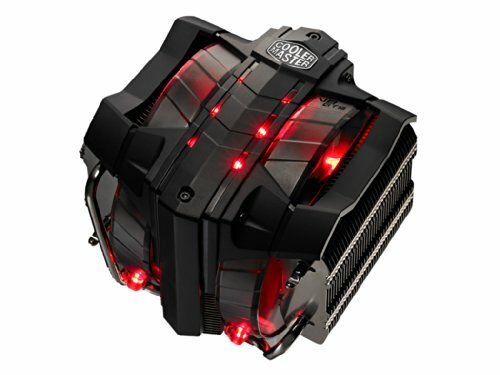 There are many reviews describing how difficult it is to install this cooler. They must be talking about installing it inside the case. It's actually very easy if you install it on the motherboard outside of the case. Took five minutes max. This is a very impressive cooler that looks great and performs well. 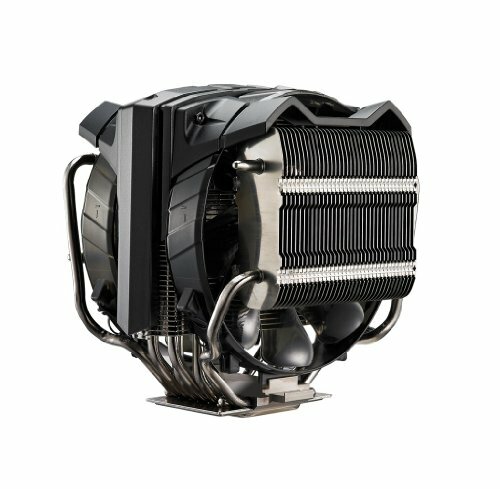 Cooling performance is excellent. 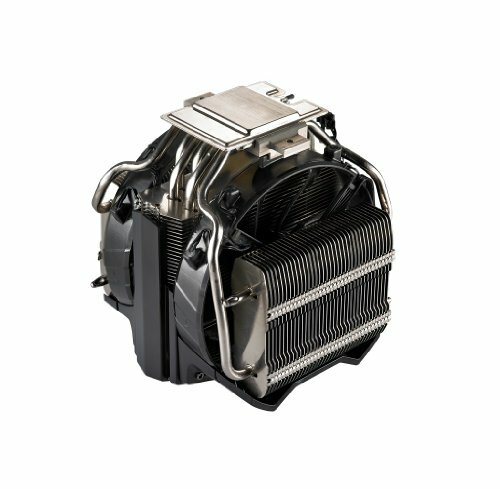 There are many reviews online suggesting subpar performance when compared to similarly priced air coolers. I experience quite the opposite. I am running it with i5 7600K overclocked to 4.5Ghz and the processor stays nice and cool. No complaints. Well designed dimensions despite size. I have it mounted on Mini ITX inside the NZXT Manta. Fits perfectly well, but the rear fan had to be removed. Fan wires well managed and bound together in a sleeve for a cleaner look. Large "Warranty Void if Removed" sticker on the cable. I was able to hide it well, but it could be very unsightly in some cases. 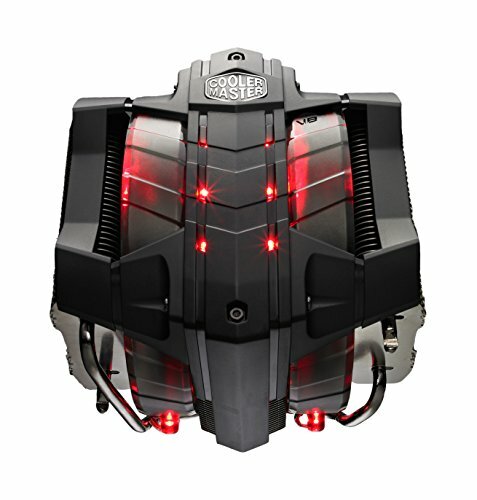 1- This thing looks like Optimus Prime's head which is pretty cool. 2- It is super quite when not under stress. It can be a bit loud while under stress but its not unbearable, nothing unexpected. 3- Easy to install, and love the LEDs.